In the second part of the series Building Drupal 8 Website from the scratch I will cover details on working with content types and node displays. Make sure to check out part 1, before proceeding. When comparing Drupal 7 to Drupal 8, there is little difference regarding managing content types, except most of the cool features we have been used to have in Drupal 7 by using additional modules and fields, are already built in Drupal 8 core. Which is amazing. In Drupal 8, fields, like taxonomy term and image field are already enabled by default. If you installed Drupal 8, with standard features (not minimal) - by default there should be already two content types defined for you - basic page and article. There are few things I'm looking to have for articles to be featured in article content types for this website. Obliviously we are talking about the title and body (or content). Image field (for illustrative article headings), category field and tag field is my basic requirements. The great with Drupal 8, 90% of my desires are already built in the core. Amazing. As a matter of fact, I have heavily rewritten original display mode and built this page using both Drupal Views and Content Display options. I will cover details about Drupal Views in some of the future tutorial articles, but for this article let's stick with default display modes. One thing I like to have a full control is a date and author information with each article. In the above example, you can see, there is no published date nor the author information. This is the stuff I like to make with Drupal views, but before making a custom Drupal views for Author and published date information, we should hide author and date information from the display. Save content type and check how well does it look now. I have written a good amount of info about this regarding Drupal 7, see: Building a Drupal site from scratch - part 13 - working with node display, but let's refresh our knowledge and see how to add custom fields in Drupal 8. 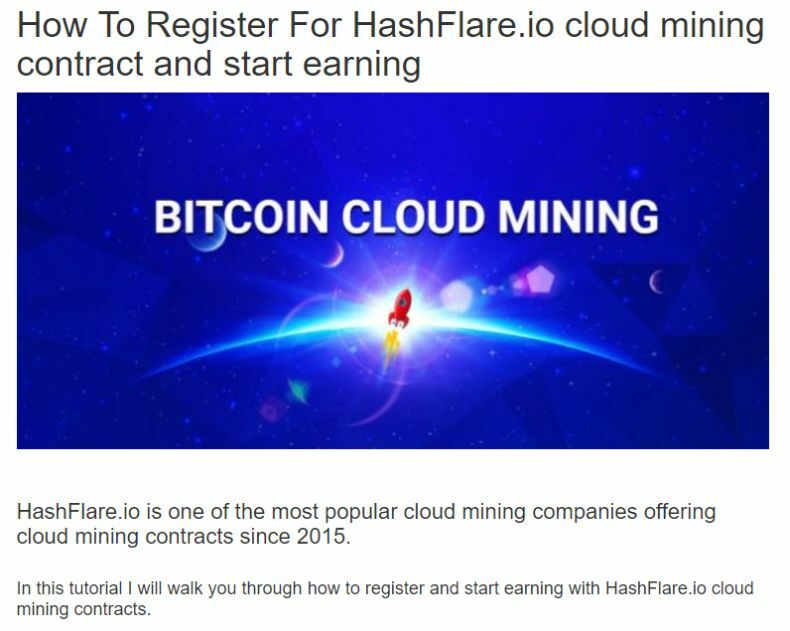 In Cloud Mining Review website I wanted to add additional category field, and listing each article under a separate category, by default we have already tags enabled in a content type, we could stick with tags only, sure.But I like to have both tags and categories. As you can see, there are categories Tutorials, Discounts & Promos. Despite the result is achieved using Drupal views function (which I'll cover in some of the next articles). I had predefined Category field for article content type. Now, let's stick with the basic part. Congratulations, now you know how to create new fields and taxonomies in Drupal 8. Also, you have learned how to work with display settings to show.hide author and date information. If you need any assistance with your Drupal 8 website, feel free to contact me, for a fixed contract price I could help you out!